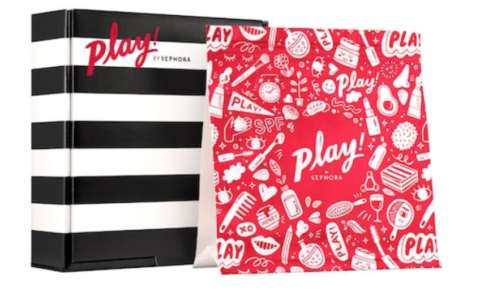 CAUSEBOX Spring 2019 Box FULL SPOILERS + Coupon! CAUSEBOX Spring 2019 Box Selection Time + COUPON! 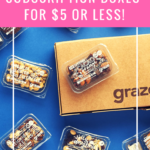 CAUSEBOX Spring 2019 Box SPOILER #3 + Coupon! CAUSEBOX Spring 2019 Box SPOILER #2 + Coupon! CAUSEBOX Spring 2019 Box SPOILER #1 + Coupon!